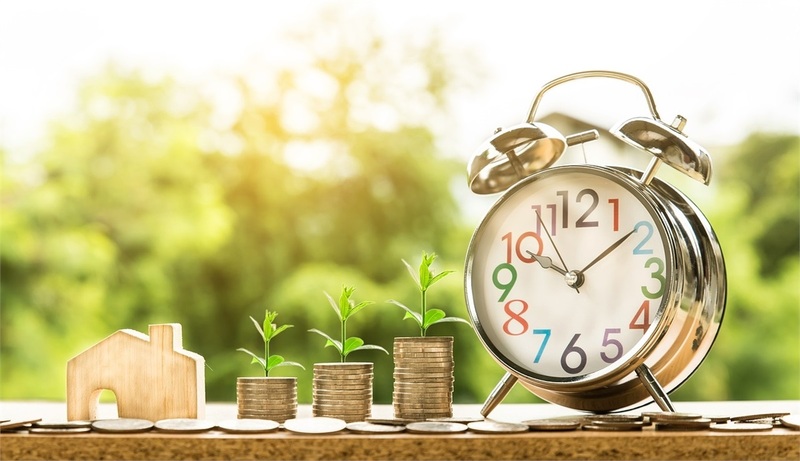 I am often asked the question, “Should I invest it all or just a little bit at a time?” As with most questions in the investing world, there is no one-size-fits-all answer. There are different factors to consider. When it comes to money, most people generally understand that investing their money (instead of hiding it under a mattress) is a good idea. What they don’t know is how exactly to do that. There are as many methods of investing as the people investing, so how is one to know which is the best plan for them? The answer to that question may not be easy to answer, but two simple investing strategies are Lump Sum Investing and Dollar Cost Averaging. Lump-Sum Investing, or LSI, is when an investor takes a larger sum of money and invests it all at once into the market. This strategy allows you to take full advantage of the market from the beginning and potentially increase the return on investment. LSI does require more risk to be taken, as more money is being invested at once, but it allows for the potential of higher returns because there are more dollars to earn. An example of LSI would be investing most of that bonus check instead of just keeping it in a savings account. By skipping the time in the “savings” account, you can take advantage of the market from day one. More time in the market means more time to earn potential returns. But what if the market drops right after putting your money in? This is the largest risk to the LSI approach. This is sometimes called “sequence of return” risk. In short, market returns are unpredictable and it is possible that you could invest right before a downturn or a correction. LSI is a great plan for investors that want to invest everything now and can stomach the risk if the market dips right away (sequence of returns). It’s important to understand the market could work against them for a bit, so this needs to be a long-term investment plan. Dollar Cost Averaging, or DCA, allows you to invest small portions or shares of money in frequent increments. This strategy allows you to test the market and possibly invest at lower share prices if the market should go down during the investment period. DCA may allow for lower risk initially, but at the cost of potentially higher returns from Lump-Sum Investing. An easy example of DCA would be investing a portion of your paycheck into a 401k. Whether you are paid weekly, bi-weekly, or monthly, you are putting a little into the market on a regular schedule. If you think about it, you have the potential to buy more shares when the market is down and share prices are lower. When the market is up, on the other hand, the same dollar of investment buys fewer shares. The end result may be a smooth, steady investing experience where market downturns don’t feel as bad and market upturns are rewarding. DCA is a great plan for several types of investors: the worker who wants to steadily move money into their retirement accounts; the worrier who is afraid the market will take a dive as soon as they put the money in; the spender who wants to save so they automatically take money out of their account before they can spend it. With both LSI and DCA, the more time spent in the market, the more opportunities there will be for gains on the original investment. LSI takes full advantage of the market and allows for potential growth more quickly, while DCA uses the amount invested to hopefully gain returns slowly as the market progresses. It’s not easy to say which investing strategy is best for each person thinking about investing because every person’s financial situation and long-term financial goals are different. A young couple who just inherited a large sum of money from a family member may benefit more from LSI, while a couple nearing retirement may choose DCA to possibly reduce risk if the market does take a downturn. When thinking about investing, it’s necessary to consider your current financial situation and what you are hoping for in the future. But I’ve Got Money I Want to Invest! Which Has Higher Returns? Great question! As an advisor, I am asked this question often. Luckily, someone smarter than me has already done the research for us! Vanguard, one of the largest and most respected investment companies, has a web page devoted to it. So if you are seeking potential higher returns, and think the market trend to continue, and can handle the risk of a market downturn out of the gate, you could consider LSI. This works really well when you have the proper risk allocation, too. If you want to spread out your investment over time and possibly buy shares at lower cost, DCA might be a great fit. Another strategy could be that you set up a plan that takes advantage of both LSI and DCA. 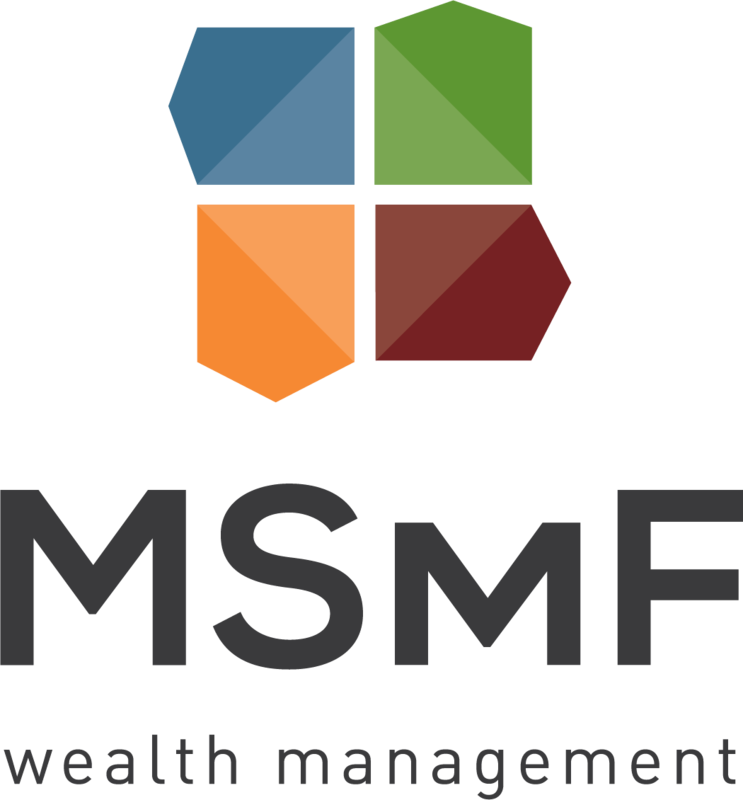 No matter what your goals are, the advisors at MSMF Wealth Management are well versed in all investing strategies and will be able to sit down with you to discuss your options and what might be the best investing strategy for you. Give us a call today to schedule an appointment to meet with one of our advisors. They will discuss with you your current financial situation and long-term financial goals in order to provide you with a comprehensive plan for investing and potential Solutions for a Happy Life! Dollar cost averaging will not guarantee a profit or protect you from loss, but may reduce your average cost per share in a fluctuating market. No investment strategy can guarantee a return.